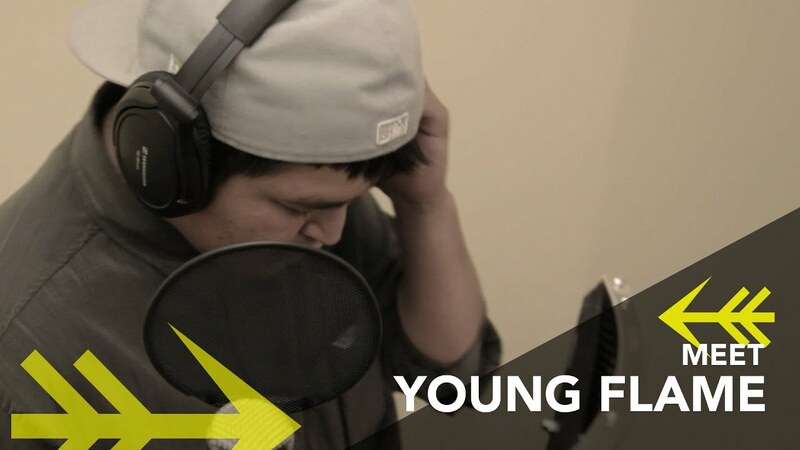 Young Flame has been performing rap music in live venues in Waswasnipi, Mistissini and Eastmain. He fells rap is like a job - a great job. He puts his mind and his heart in his music.